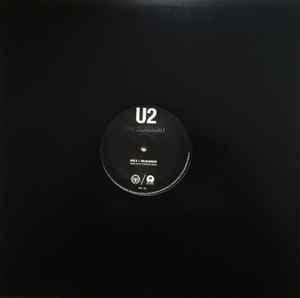 As a big U2 fan, and with only 750 copies pressed, I still had to open and play my copy of this black and white issue. TMR has quality control issues with these pressings. Both physical and auditory issues. Heavy weight, but small warpage, wispy/crackly sound that perhaps coincidentally takes place on the remix and when the need plays the white part of the vinyl. Cracks near the hole on the remix side. And the sound was mixed poorly prior to pressing. The remix side is loud, the side with the main track is soft. Original price at Third Man Records store Detroit was $30 + tax. I got this today as well as the standard version, over the moon.